Almost everyone you ask will agree when you say the internet is full of evil just as much as the good and that using spy apps is an effective way of countering its dangers especially to your children. With the celebration of Safer Internet Day just last February 6, every netizen is encouraged to practice responsible use of the internet. And this holds greater meaning to parents of younger kids who spend quite a bit of time online. Children entering the online world are getting younger and younger. With the advancement of technology, there is literally no way to stop the digital generation from getting themselves on the web. But as technology progresses, children become more and more at risk online. So, as parents, aside from using free cell phone spy apps to monitor your children’s gadget and internet activities, what else can you do to protect them from the dangers of the web? The celebration of Safer Internet Day has led some online safety experts to share tips that you can use to protect your children from getting caught up in the clutches of internet evil. Be educated about the latest internet technologies and mobile applications. Being updated about the latest trend in the online world will give you an idea of what risks your children face and how you can prevent them. Take full advantage of parental controls. One of the easiest ways to keep your kids safe online is by making use of the built-in parental controls and keeping a strict privacy setting. 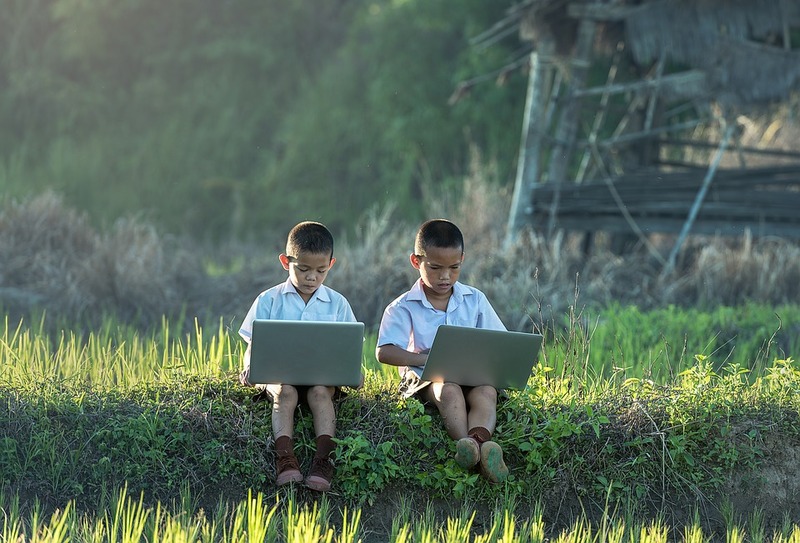 Remind your children that there is a world outside of the internet that is fun and exciting and that they need to have a break from the online world. The convenience and comfort that technology has given us allowed us to give devices to our children too young. Although it’s not all bad, we have to understand that the responsibility of teaching children about the world wide web lies on us. So let’s practice safer internet every day and make use of the above tips along with an Auto Forward spy. Keep a strict surveillance on your children’s online activity and engage them in talks about the online world. It’s a great way of staying in the know about your child’s interests and social networks. And having the best spyware, Auto Forward, and practicing responsible internet use will keep the risks of the online world at bay. Learn more about this top monitoring software and visit Auto Forward now.